After Lexus is finished with the introduction of the LC 500 and LC 500h in fall 2017, the Japanese automaker plans to launch a performance version of the LC sports car which might be a hybrid. Judging from the name LC F, we can surely assume that Toyota, Lexus’ parent company, is meaning to add a performance oriented model to the lineup and there is a possibility that we will see another hybrid powertrain here. Lexus created the LC trademark to remind everyone of what their sports cars are capable of and how agile they are, so introducing the F model makes sense. Koji Sato, Lexus’s chief engineer, told Autocar last year that the company was not working on such vehicle. However, he also stated that if they started developing the model, it would be more interesting to make it a hybrid car. 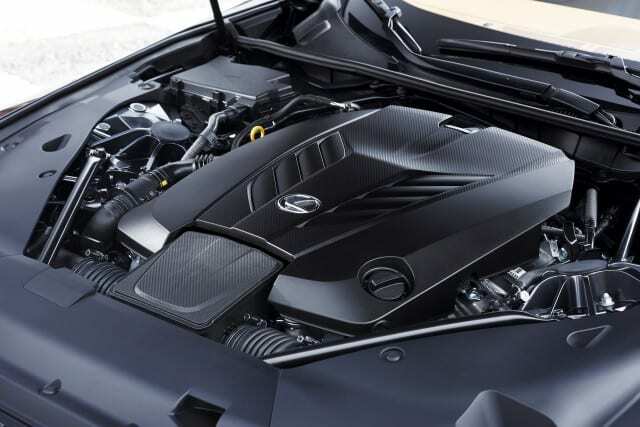 Under the hood, the new Lexus LC F 500 features a V8 that is good for 467 bhp, whereas the LC 500h has a 354 bhp V6 paired with an electric motor and hybrid system. With such characteristics, potential rivals are the Porsche 911, BMW 6 Series, Jaguar F-Type and Maserati Granturismo. In addition, Lexus says that the model has long-distance GT cruising capabilities. 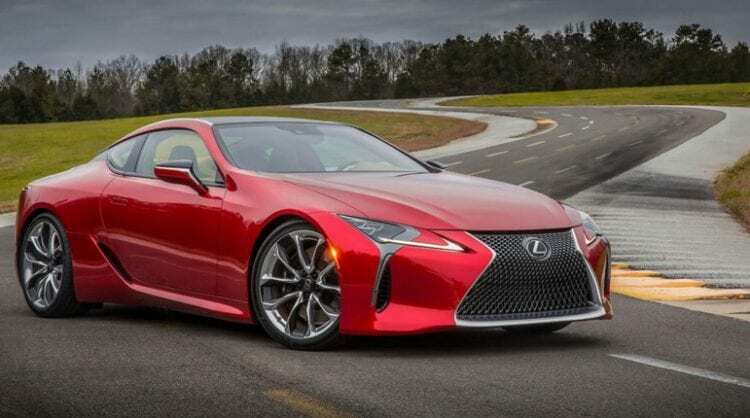 According to the company, the standard LC 500h can go from standstill to 62 mph in less than 5 seconds, whereas the LC 500 hits the 62mph mark in less than 4.5 seconds.